Well, the 2013 American Peony Society Fall Auction is almost upon us. I am personally donating 2 peonies to the auction, Peony 'Coral Charm', and Peony 'Scarlet O'Hara', both of which grow very well here in this southern climate. 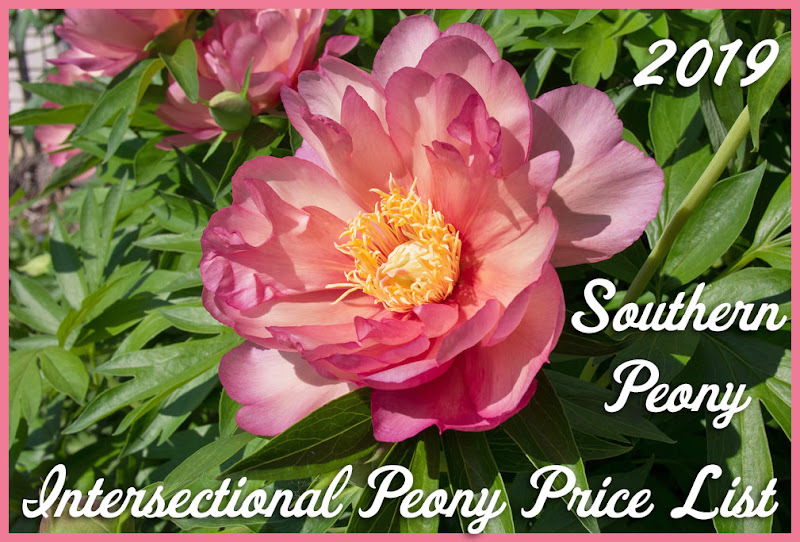 The APS Fall Auction is only open to American Peony Society members. So if you're not yet a member, now might be the time to join the APS! The American Peony Society has two auctions per year, the spring auction at the APS convention and the fall online auction. So if you're a member, but don't have the opportunity to join the APS at the annual convention, you can still participate in one of their auctions via the fall online auction. The official preview starts September 30th, but most of the auction plants are already up now. 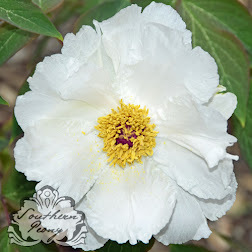 So check out the 2013 American Peony Society Fall Auction early for a sneak preview!